Kulu Mele African Dance and Drum Ensemble. Photo courtesy of the company. 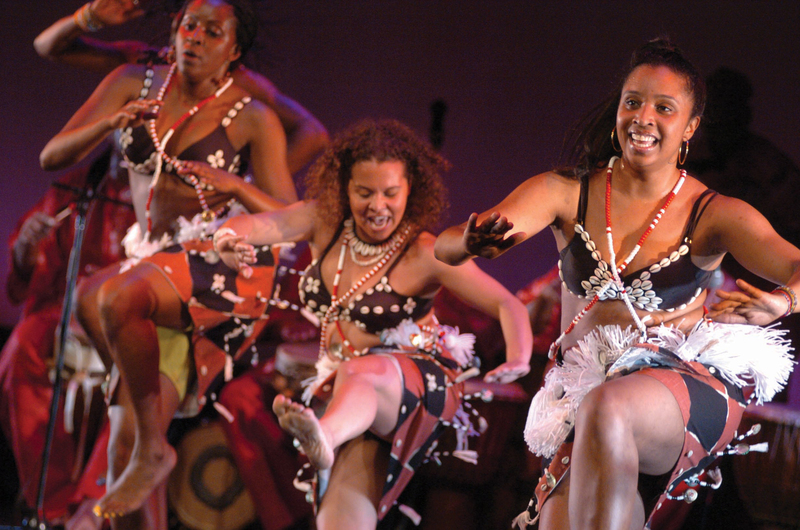 Part of the nation’s largest festival dedicated to African dance, the fourth Dance Africa: Pittsburgh, July 17-18, will feature two evenings of performances, an Afro-Cuban dance workshop and an African marketplace. Presented by The Legacy Arts Project and Kelly-Strayhorn Theater as part of its East Liberty LIVE! series, the event, entitled “The Healing,” is hosted by founder and artistic director of DanceAfrica, world-renowned teacher/choreographer Baba Chuck Davis. Davis started the festival in Brooklyn in 1977, and it has spread to cities including Chicago, Philadelphia, Los Angeles, Miami, Denver and Washington, D.C. 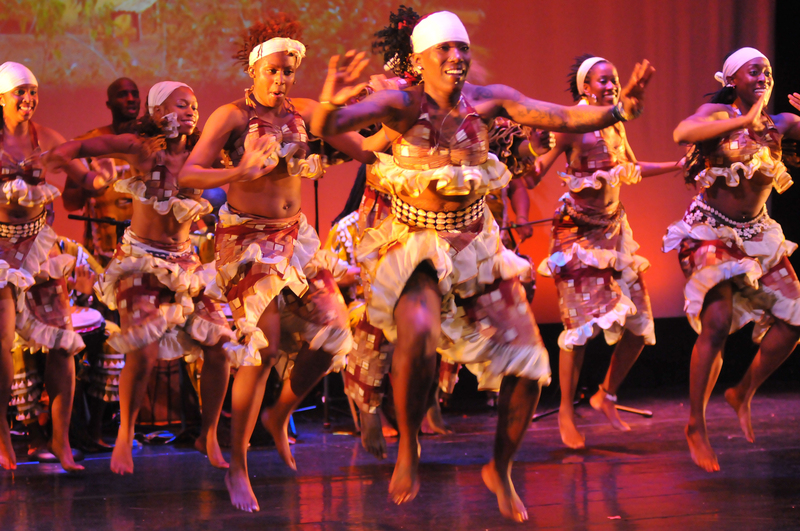 The nightly two-hour programs include performances by Philadelphia’s Kulu Mele African Dance and Drum Ensemble, Pittsburgh’s Balafon West African Youth Dance Ensemble, The Legacy Arts Project Community Dance Ensemble and dancer/choreographer Anthony Williams. A mix of traditional Afro-Caribbean and West African dance along with African drumming will be on display, celebrating the African diaspora and “highlighting the majesty of African arts,” says Legacy Arts Project executive director Erin Perry. The event will also honor Davis, who is retiring as DanceAfrica artistic director.